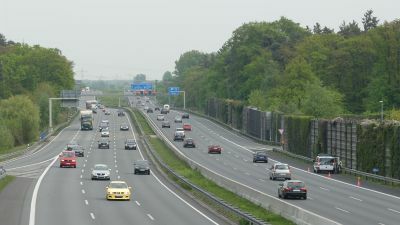 A cap of 130 kilometers per hour (80 mph) is being recommended by unions and environmentalists, putting an end to Germany’s famous open-road policy. The proposals are for new laws to cut emissions in all sectors of the economy. As a signatory of the Paris Climate accord, Germany must slash emissions from energy, industry, heating and cooling and farming by 2030. CO2 emitted by vehicles has increased since 1990. Increasing gasoline and diesel taxes to 52 euro cents (59 U.S. cents) per liter by 2030 has been recommended and electric cars and hybrids should account for half of new registrations.